Royal College of General Practitioners confirms it is to halt investment in fossil fuels in response to climate risks that ‘threaten to destabilise our National Health Service’. The group…represents more than 52,000 members and is the largest Medical Royal College in the UK. 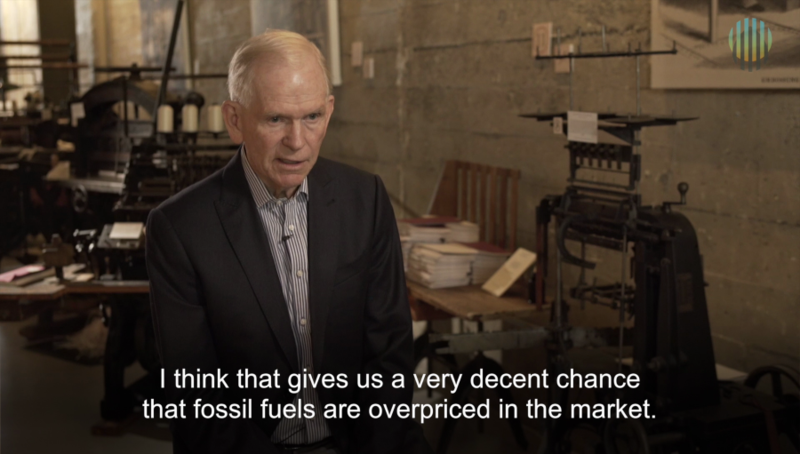 At the University of California, fossil fuel investments are going to be, well, fossils. 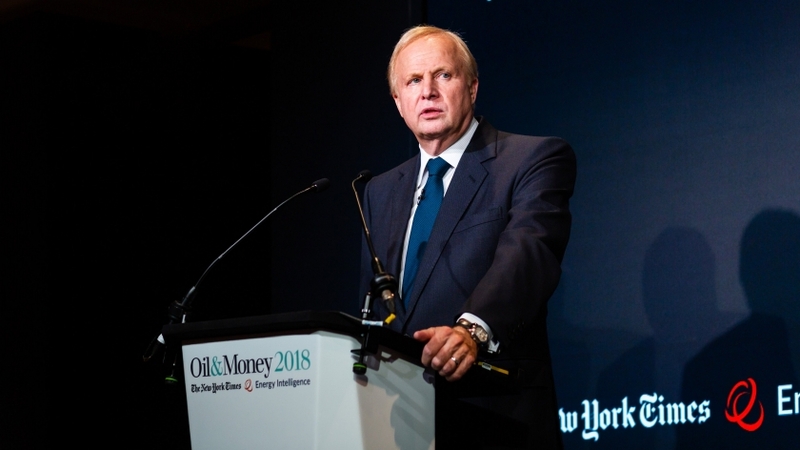 Chief Investment Officer Jagdeep Singh Bachher, speaking at the March 13 investment subcommittee meeting in Los Angeles, said that in the long term, the $66.6 billion pension fund and $11.5 billion endowment are going to move out of fossil fuel investments…. 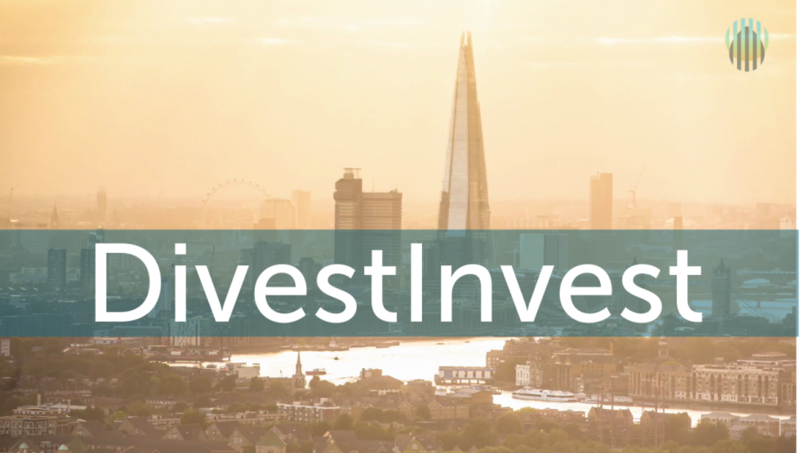 The Mayor of London, Sadiq Khan, is today calling on local authorities from across the capital to join him in fighting climate change by divesting their pension funds from fossil fuel companies…. The University of Bristol has pledged to divest completely from all investments in fossil fuel companies within two years. Durham University is to sell shares it holds in fossil fuel companies after a review concluded the policy was no longer compatible with its green image. The University of Edinburgh is dumping all its fossil fuel investments, making it the largest UK university endowment fund to be completely free of all coal, oil and gas holdings.